Showing results by narrator "Jaime Coffee"
1. The characteristics of a pug puppy or dog 2. How to stop your pug from jumping up on people 3. 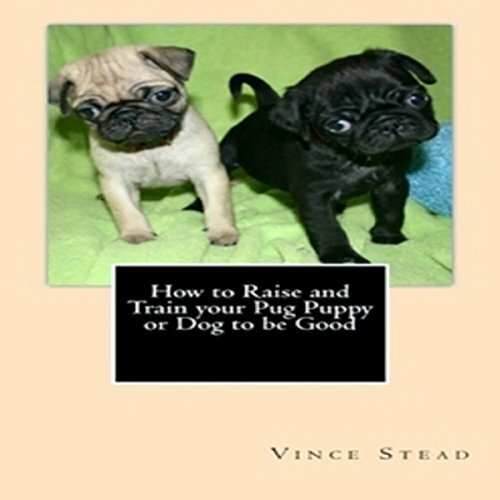 Some helpful tips for raising your pug puppy 4. What you should know about puppy teeth 5. How to crate train your pug 6. When your pug makes potty mistakes 7. How to teach your pug to fetch 8. Make it easier and healthier for feeding your pug 9. When your pug has separation anxiety and how to deal with it 10. When your pug is afraid of loud noises. Here is the second edition of this guide, totally and thoroughly updated with the latest information on hotels, restaurants, shopping, tour guides, and all activities. The author lives in Kauai, one of the most beautiful places on Earth. 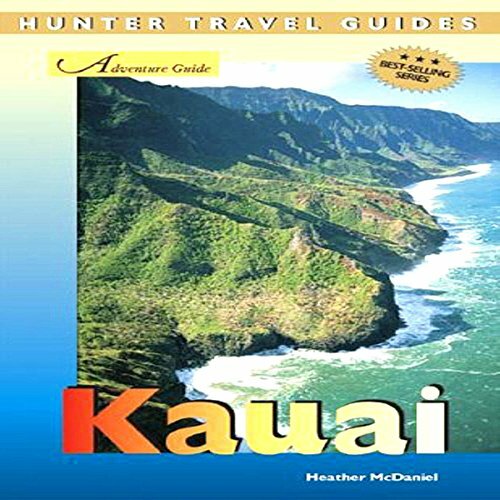 From Waimea Canyon (Mark Twain called it The Grand Canyon of the Pacific) to the majestic Na Pali cliffs, this is the most thorough guide to the island available. Success is best defined by hard work, determination, and effort. No matter what difficulties or barriers you face, if you really want to succeed in life, you will always find a way to live your life the way you want. 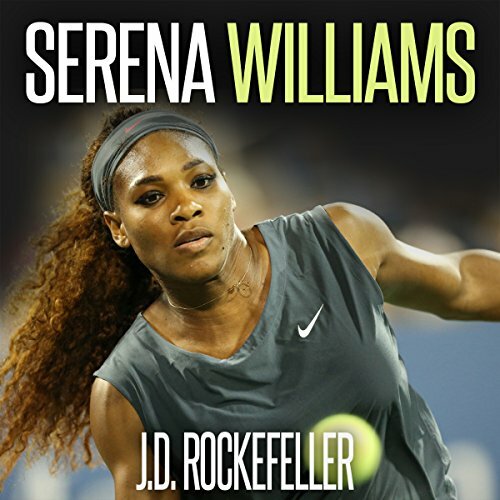 This is what Serena Williams, the most famous professional female tennis player, did. Her life journey might not be perfect, but she was able to do things excellently. She kept standing still and did not allow life challenges to stop her from reaching her goals. Curl up with your little one and listen to this awesome book about animals. 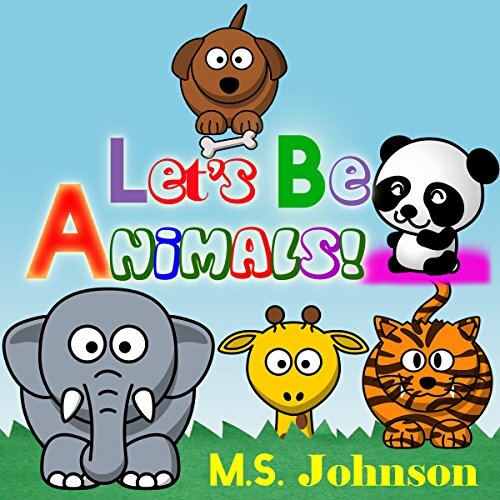 This book teaches them some of the most popular animals and the sounds they make. It encourages them to make sounds as well. This teaches them recognition, repetition, and rhyming while developing language skills through easy to say sounds. So explore these fun animals with your child and be as silly as you can when you say the sounds.